Kā Puna Karikari a Rākaihautū is based on Kāi Tahu traditions and comprises print media for teachers and students, a web based resource and a CD-Rom. It tells the legendary deeds of Rākaihautū, who captained the Uruao waka to Aotearoa, and with his people, settled Te Waipounamu. 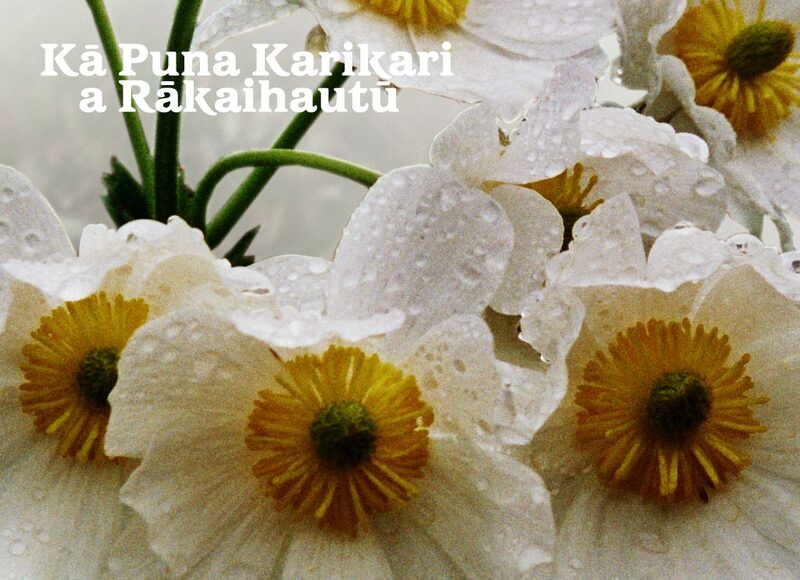 Kā Puna Karikari a Rākaihautū is written in Kāi Tahu dialect. Published 2007. The resource is available, through Down the Back of the Chair, to schools in Aotearoa on request. Kā Puna Karikari a Rākaihautū’s interactive component comprises talking books, rollover glossaries and comprehension quizzes.